My adulting life for the past 18 months has allowed me to make frequent trips to the great state of Wisconsin. Normally I wouldn't disparage a state that has such a great selection of craft beers1 and beautiful scenery. But Wisconsin is home to the two biggest annoyances in my life: Green Bay Packers fans and Left Lane Louies. It's the one driver that believes they should drive in the left because then they don't have to think about anything else. No worries about on coming traffic, slowing down for someone getting off the ramp, or a possible vehicle on the side of the road. Nope, they have the left lane and are free to think of nothing else. This past week was so bad I had to plead with the Wisconsin DMV to do something about it. 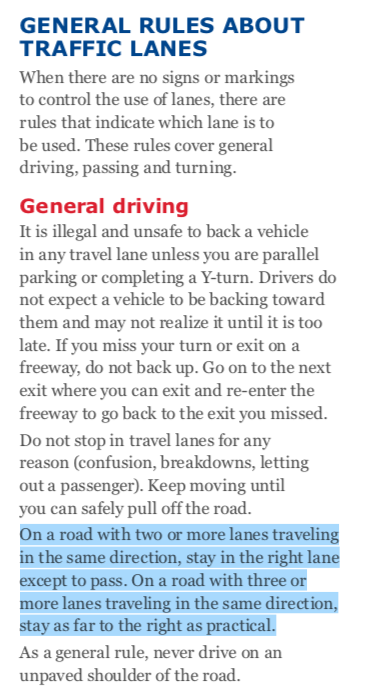 Please update your driver’s ed books to teach WI drivers that the left lane is for passing, not for cruising. 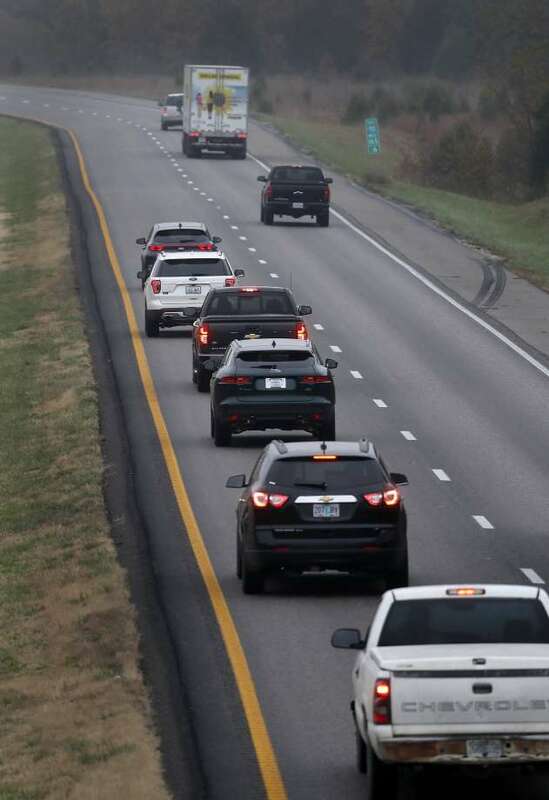 Help us put a stop to Left Lane Louies. I know a few of the people I converse with on Twitter also visit the lovely state of Wisconsin and Dr. Drang(@drdrang) summarized my experience best. But seeing a car in the left lane going 0.0000001 mph faster than the car to his right is how I know I’ve crossed the border. So that got me wondering, maybe the WI DMV really hasn't mentioned what the left lane is actually for. So I got back home last night and did a little digging and found a PDF copy of State of WI Drivers Manual. Reading through the manual I was surprised to find exactly what I had hoped all of Wisconsin had been instructed to learn. So in the most recent manual, drivers should know that the left is for passing, not cruising. But you know what is sometimes amazing about the internet, you can find artifacts and relics of information. So after little digging2, I was able to find an older copy fo the WI DMV manual. Huh? There was nothing in the manual about the left lane. I did a little more searching3 and found most of the drivers education school manuals also failed to mention the proper etiquette on multilane highways. So for the past 50+ years4, the drivers in the State of Wisconsin have not been told the proper use of the left lane.